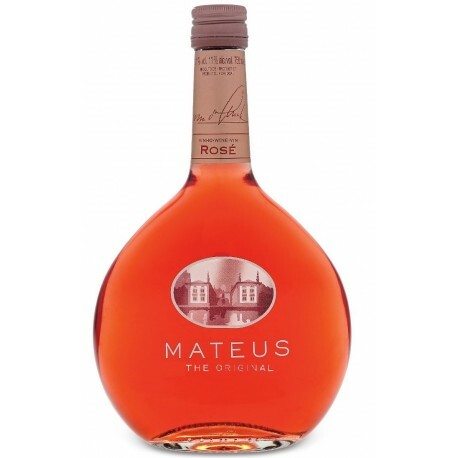 Mateus Wine vinification follows the traditional method for white wines with a slow fermentation, with no skins, in stainless steel vats at 16ºC controlled temperature. Fining is followed by cold stabilisation, after which the wine is filtered and bottled. The whole process is done with extreme care, so as consistently to ensure. 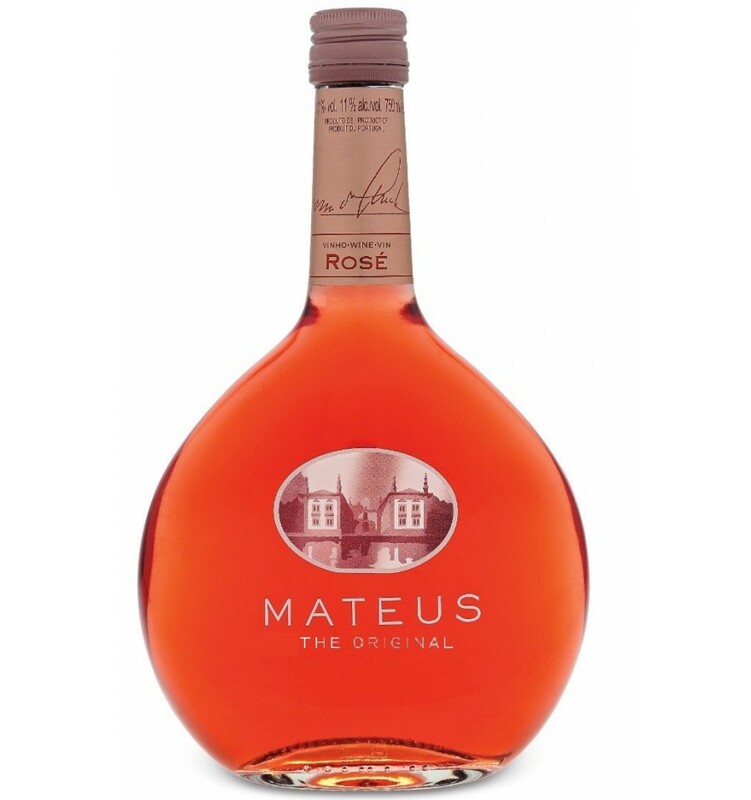 Mateus Rose Wine is a rosé with a very appealing and bright hue. On the whole, it is a fresh and seductive wine with a fine and intense bouquet and all the joviality of young wines. In the mouth, it is a well balanced and tempting wine, brilliantly complemented by a soft and slightly fizzy finish. The bottle should be kept in a dry and cool place, sheltered from light. Serve ideally between 6ºC-8ºC. Reynolds is a rose wine that features a dry profile, a soft structure, and a wonderful pale salmon colour. Of subtle red wild fruit aromas, the aromas of raspberry and gooseberry are highlighted, along with mineral nuances and very balanced acidity. Quinta Nova Rosé is a very aromatic Rosé wine from the Douro region dominated by aromas of berries, such as raspberries, currants and strawberry fragrances. It has a very firm structure and a magnificent acidity.